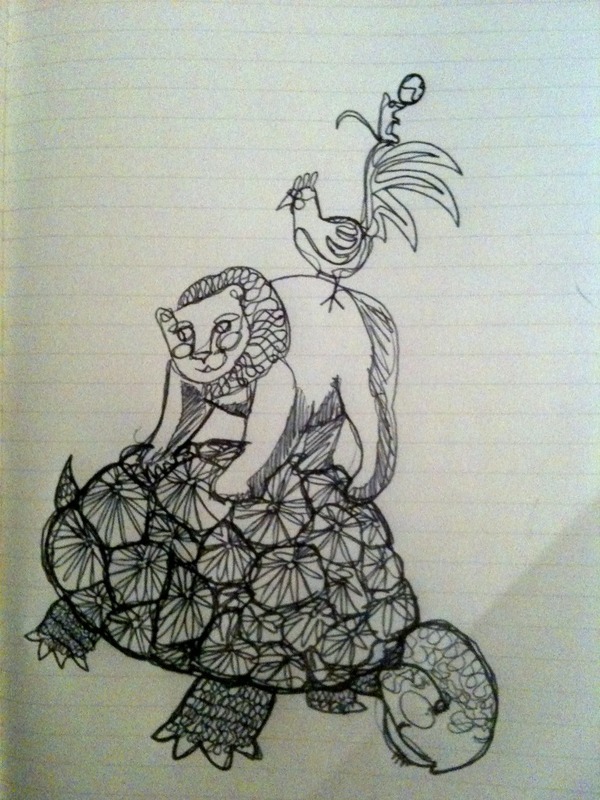 Bear on Turtle. Rooster on Bear. Mouse on Rooster. Earth on Mouse. You on Earth. 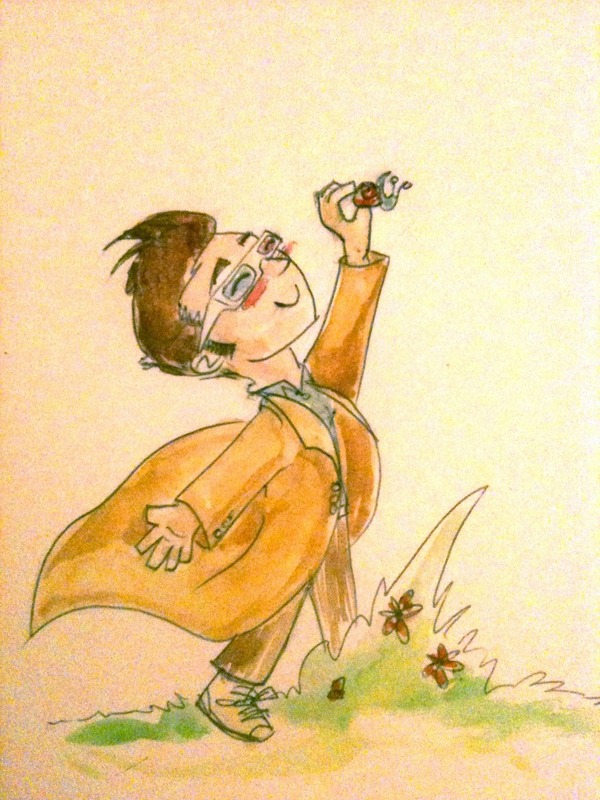 Yes, the Doctor saves the universe several times a week, but I like to think he’d be just as pleased with moving a snail out of the way of being squished. Gotta take pride in the little things we do as well as the big ones.